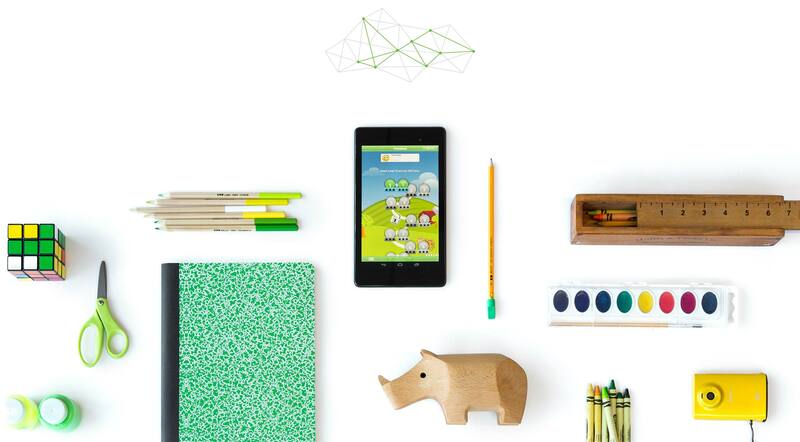 Pre-enroll devices or dynamically add users as they join your network. Deploy wireless and VPN connectivity settings, push apps and content, or restrict usage—based on user groups. Locate and track laptops and mobile devices anywhere in the world. Get real time visibility on device health, security posture, and software and hardware inventory for your entire fleet of devices. Ensure security for your organization from devices all the way through to network policies. 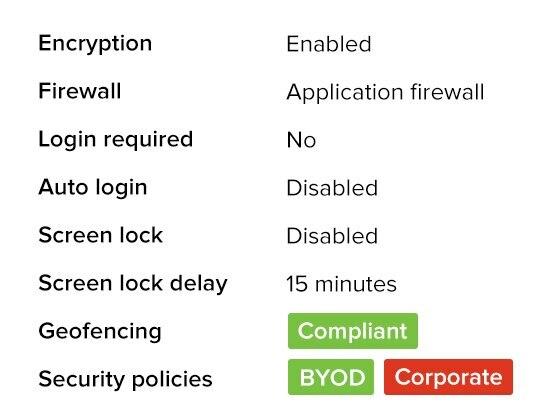 Protect devices and their data with encryption enforcement, enterprise remote wipe, and integrated network access control. Join us for a tour of Meraki’s cloud-based Endpoint Management solution, Systems Manager, that provides over-the-air centralized management, secure BYOD protocols, diagnostics, and monitoring for endpoint devices. Attendees are eligible for free SM licenses. 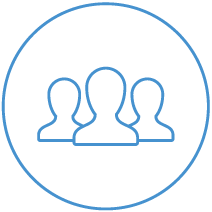 Systems Manager has a thriving Endpoint management Community of users that share tips, tutorials, and post questions for group feedback. 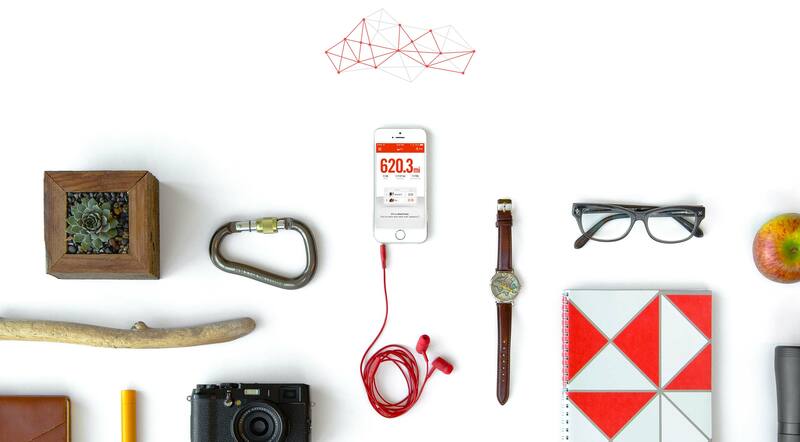 Join the conversation to learn about new features, beta programs, and fun Meraki challenges! New devices on your school network present security and bandwidth challenges. Learn how to manage 1:1 or BYOD devices in your school without additional cost or complexity in this on-demand webinar. You’ll see a demo showing how you can see devices on the network, apply applications and policies, and secure student data and network access on staff and student devices. Looking to try Systems Manager? Contact us to set up a trial. Every user is unique. Every device, a bit different. Systems Manager keeps the network in the loop about constantly changing devices, automatically tracking device posture and adjusting security policies to match. Gone are the days of manual user-to-device assignment. Tie people to their devices by integrating enrollment with Active Directory. Scale your deployment to thousands and eliminate unknown devices in your environment. Customize policies for each user group in your organization. Require a passcode on devices before pushing Exchange settings, limit jailbroken devices to the guest network, or revoke privileges if devices violate security policies. Devices are provisioned based on group enrollment, security compliance, and geofence location. Automatically deliver apps, network, and security settings specific to each user. Don’t mess with complicated SDKs or modifying application source code. Systems Manager provides secure containerization using native OS tools, allowing secure data sharing among apps without complexity. Whitelist secure apps and blacklist unsupported ones to ensure only approved apps are used. 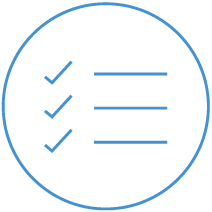 Systems Manager offers a complete set of features for Endpoint Management customers as well as business critical requirements for enterprise environments. 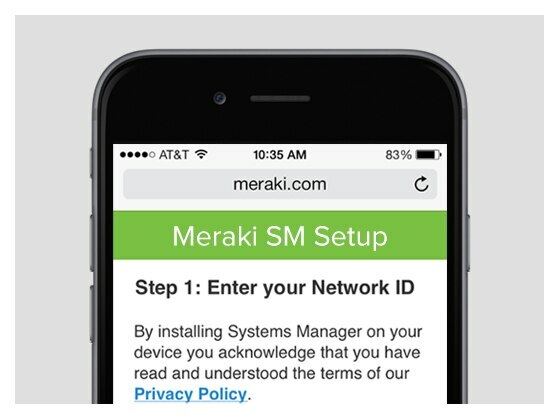 The Meraki dashboard enables secure monitoring and management of all of your mobile devices from anywhere in the world. 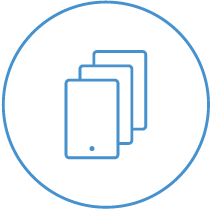 Define and deploy network settings such as wireless connectivity, security, and remote VPN access to all your managed devices at once. Find lost or stolen devices with integrated real-time location data via GPS, WiFi, or IP address. 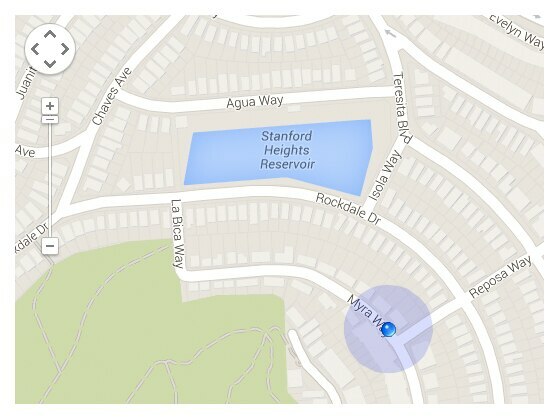 Define geofence areas and automatically apply or remove settings based on location. Easy deployment and maintenance of free, paid, or Enterprise mobile apps. For Macs and PCs, deploy MSI and PKG files right from the dashboard. 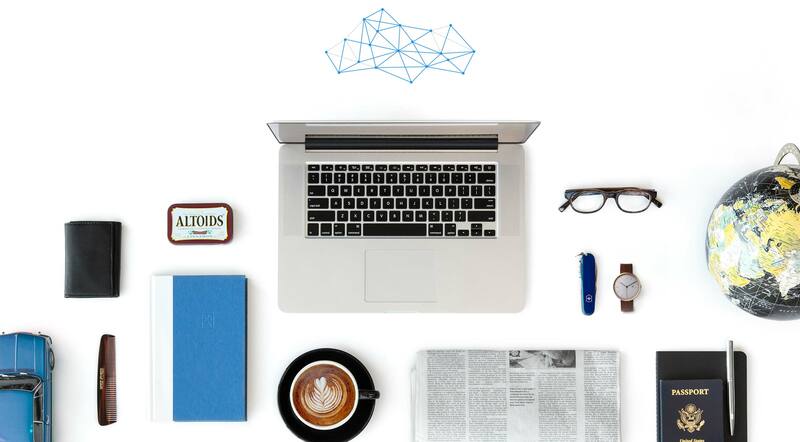 Automatically monitor devices 24×7 via the cloud. Start remote desktop, take a screenshot, and reboot or shutdown Macs and PCs. Protect devices and their data, control their usage with fine-grained policies, and restrict access to features such as the app store, gaming, and content. Download the app from the Apple or Google App Stores to enroll a device, or streamline adoption by using Systems Manager Sentry to ensure mobile devices are enrolled in MDM before joining your wireless network. Tie Systems Manager polices to your wireless, switch, and security appliance networks. Use Systems Manager certificates to securely connect users to WiFi.